It has been more than 20 years since Diana, Princess of Wales, passed away. But she is far from forgotten. 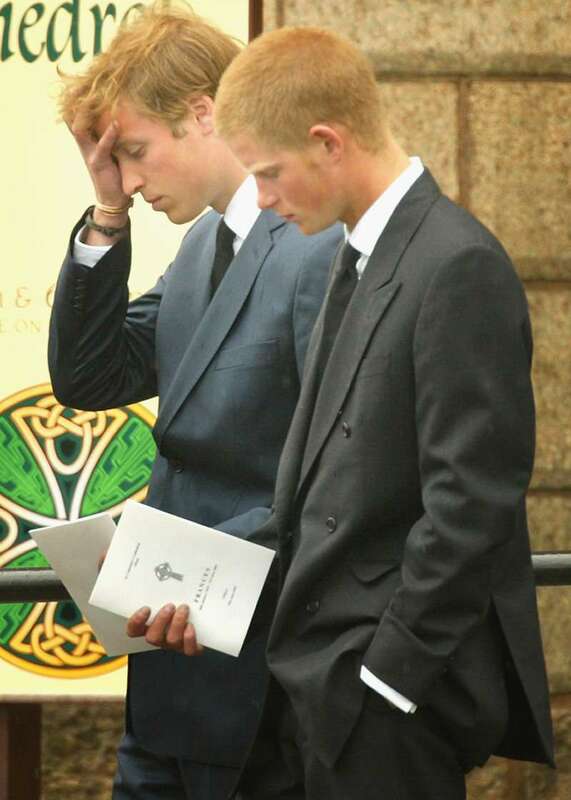 Her family, especially her sons, Princes William and Harry, have kept her memory alive. In a documentary released by ITV last year, Prince Harry recalled feeling impatient and wanting to quickly get off the phone while talking to his mother. The boys were at the Balmoral Castle in Scotland when they received a phone call from Diana from Paris. I can't necessarily remember what I said, but all I do remember is regretting for the rest of my life how short the phone call was. 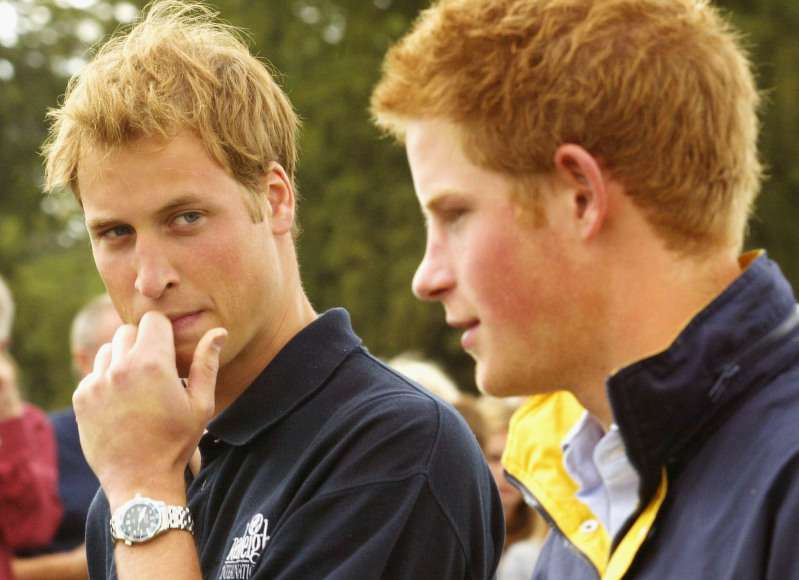 Prince Harry went on to express his pain about how that conversation went. If I'd known that that was the last time I was going to speak to my mother, the things I would have said to her. Looking back at it now - it's incredibly hard. I have to deal with that for the rest of my life: not knowing that it was the last time I'd speak to my mum, how differently that conversation would have panned out if I'd had even the slightest inkling that her life was going to be taken that night. Prince William shared similar sentiments, saying that when they got that call, they were having fun with their cousins and did not really feel like having a long talk with their mom. They were simply in a rush to say "goodbye, see you later." If I'd known what was going to happen, I wouldn't have been quite so blasé about it. That phone call sticks in my mind quite heavily. 20 years after her death, the firefighter who was on the scene to help Princess Diana as she lay injured after the crash in a Paris tunnel has revealed the last thing the royal said. According to Sergeant Xavier Gourmelon, as the Princess of Wales was dealing with the shock from the accident, she said, "My God, what’s happened?" This turned out to be the last thing she said before she passed away. Dealing with the loss of a parent is never easy. 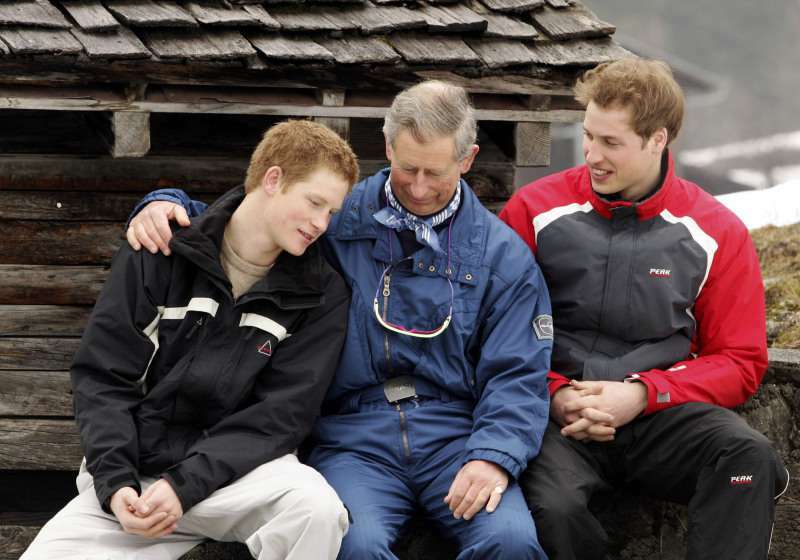 And in this case, Prince Charles did not just have to cope with losing his wife, he also had to help his sons get through their grief. 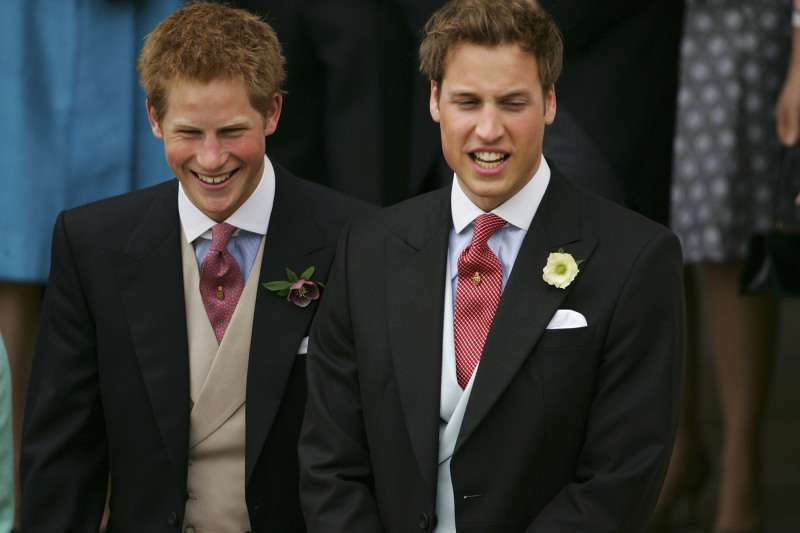 And according to William and Harry, Prince Charles did a great job. One of the hardest things for a parent to have to do is to tell your children that your other parent has died... He was the one out of two left, and he tried to do his best and to make sure that we were protected and looked after. But you know, he was going through the same grieving process as well. Clearly, this family found comfort in one another, and the brothers have shared a pretty close bond, which has lasted up to this day. READ ALSO: Since There's A Princess Diana, Why Isn't There A Princess Kate Middleton?